Following criticisms two years in a row about the lack of diversity with Oscar nominees, the president of the organization behind the awards show has spoken out. 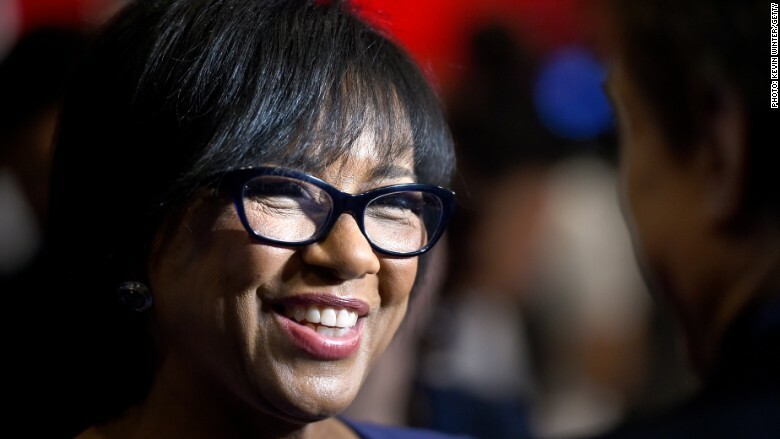 Cheryl Boone Isaacs, the president of the Academy of Motion Picture Arts and Sciences, issued a statement Thursday evening saying that she was "both heartbroken and frustrated about the lack of inclusion." "This is a difficult but important conversation, and it's time for big changes," Isaacs, who is African-American, said in a statement. Those changes, according to Isaacs, includes altering the makeup of the membership of those who vote on the awards. "In the coming days and weeks we will conduct a review of our membership recruitment in order to bring about much-needed diversity in our 2016 class and beyond," Isaacs said. "We have implemented changes to diversify our membership in the last four years. But the change is not coming as fast as we would like. We need to do more, and better and more quickly." The statement comes after Oscar nominations were announced last week that included not one person of color in all acting categories. Stand-out films with African-American casts such as "Straight Outta Compton" and "Creed" were also largely ignored. Academy president Cheryl Boone Isaacs. 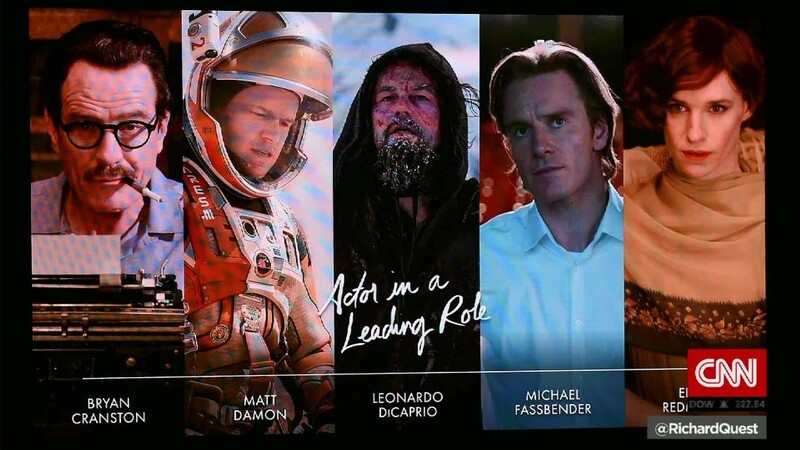 This was the second consecutive year where no minorities were nominated in any of the four acting categories, leading social media to create the hashtag, "#OscarsSoWhite." The backlash led to director Spike Lee and actress Jada Pinkett Smith to say on Monday that they would boycott the Oscars. "How is it possible for the second consecutive year all 20 contenders under the acting category are white? And let's not even get into the other branches," Lee wrote on Instagram. "Forty white actors in two years and no flava at all." Isaacs added that it isn't unprecedented for the Academy to change its ranks to include more diversity. "In the '60s and '70s it was about recruiting younger members to stay vital and relevant. In 2016, the mandate is inclusion in all of its facets: gender, race, ethnicity and sexual orientation," Isaacs said. "We recognize the very real concerns of our community, and I so appreciate all of you who have reached out to me in our effort to move forward together." The 88th Academy Awards air live on ABC on February 28 with host Chris Rock.